Life: A Very Star Wars Xmas!, a photo by Sanctuary-Studio on Flickr. Snowflake courtesy of L-bot! 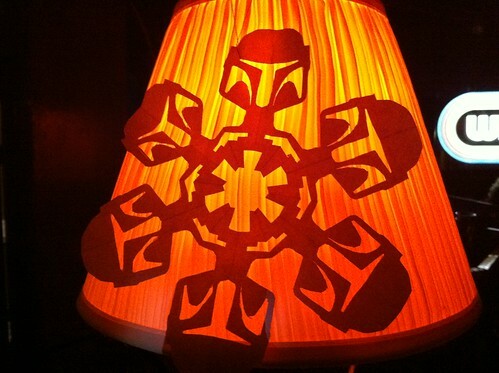 Get the directions to cut your own Star Wars inspired snow flakes here.